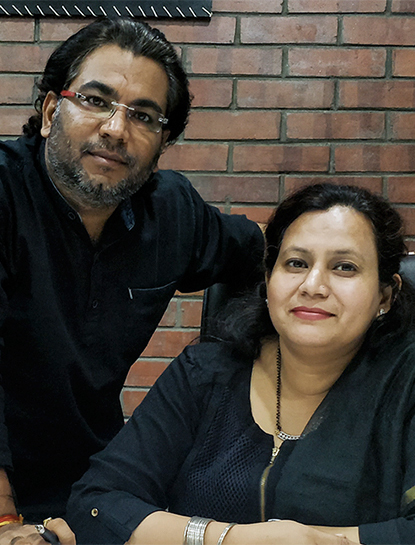 Architects Atelier is a Greater Noida based firm found by Mamta Saini and Gaurav Saini in year 2004 with the vision of exploring architecture in real world. 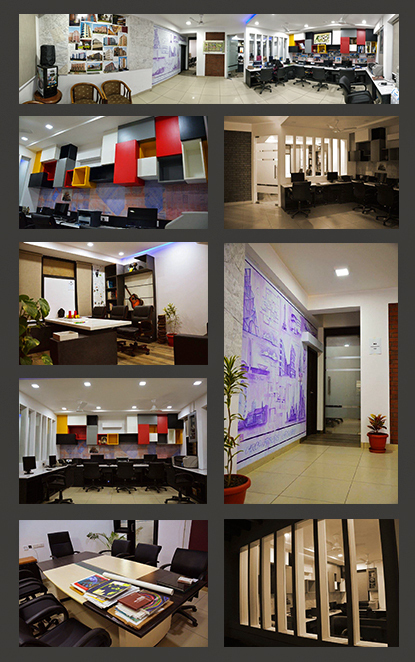 Architects Atelier is driven by the pursuit of excellence in services and quality. Through our architectural projects we always try to unfold different modernities in architecture considering the human scale as indefinite and inevitable. We truly believe that design is fundamental to improve the quality of life and so the basics of architecture and simplicity in design is something we follow while designing spaces. Ever since the inception we have been innovative and creative in all scale of projects giving major importance to art and nature as interaction of human and nature is the major element of the built environment. Disclaimer :- This website is not intended to be, nor is, a source or form of publicity, advertisement or solicitation of work. This website does not in any way establish or intend to establish any architect-client relationship, nor is it intended to be used as an invitation for such relationship. We at Architects Atelier do not wish to represent anyone desiring representation based solely upon viewing this website. The contents of this website should not be construed as architectural/consultancy advice. The viewer should always seek advice of a competent architect. Architects Atelier disclaims all responsibility and liability to any person for any loss or damage that may be caused by any act of such person due to any errors or omissions, arising from negligence, accidents or any other cause. It does not offer a warranty of any kind, expressed or implied. The viewer is also warned that the use of e-mail for confidential or sensitive information is prone to risks of lack of confidentiality associated with sending e-mail over the internet. Any e-mail sent to us is not confidential and is not protected under the architect-client privilege. The viewer acknowledges that he/she has read and understood the disclaimer as provided hereinabove. The viewer acknowledges that there has been no inducement, invitation or solicitation of any nature whatsoever from Architects Atelier or any of its members to create any client relationship through this website. COPYRIGHT 2017. ARCHITECTS ATELIER. ALL RIGHTS RESERVED.